Medline: Ca 19-9 in the monitoring of colorectal cancer after surgery. Medline: Favorable toxicity profile of raltitrexed in elderly patients treated for colorectal cancer: a case series. Medline: CMF with 5-FU in continuous infusion: a pilot study. Medline: Antiangiogenic metronomic chemotherapy and hyperthermia in the palliation of advanced cancer. Pubmed: Darbepoetin in the control of cancer-related anemia. 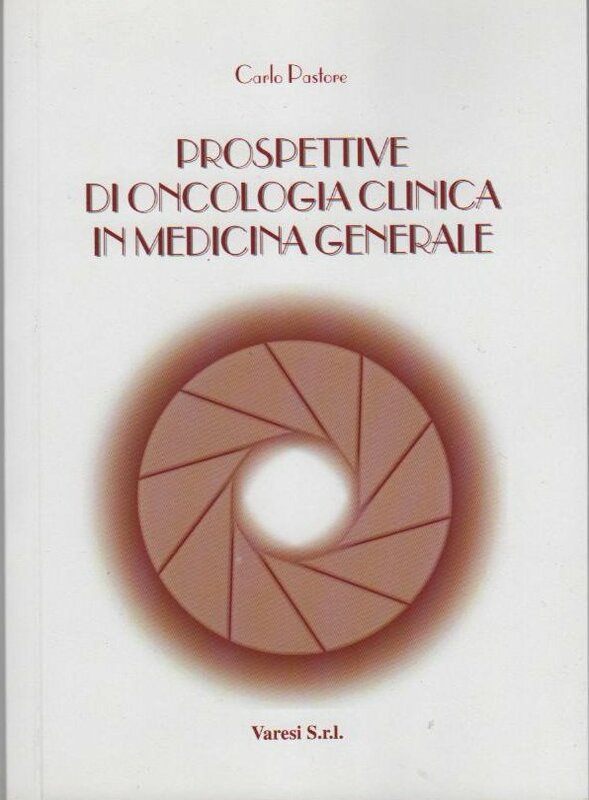 Varesi: Perspectives of clinical oncology in general medicine. Medline: Regional hyperthermia in high-risk soft tissue sarcomas. Pubmed: Hyperthermia on immune regulation: at temperature's story. Pubmed: A two-state cell damage model under hyperthermic conditions: theory and in vitro experiments.